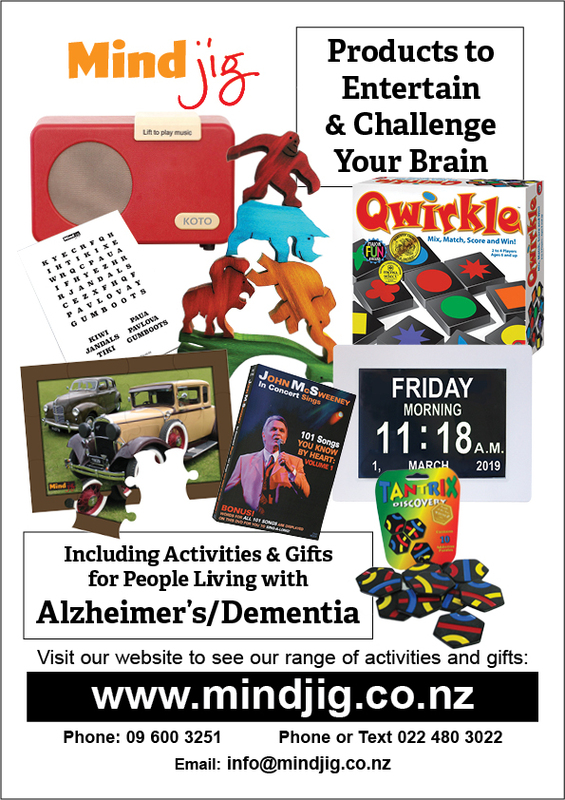 Sometimes it can be hard for friends and family to think of gifts to buy for someone living with dementia or brain injury. 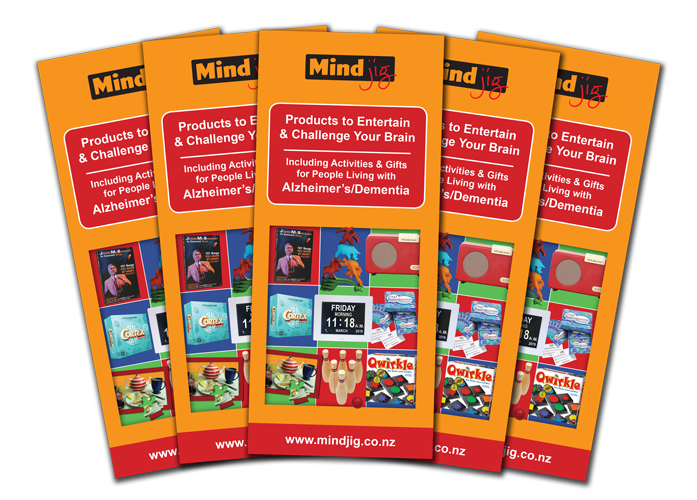 Whether you are working in a care facility or are someone with a family member in need of something appropriate to keep them stimulated, being able to offer a brochure is a way of helping them to help you. We have created a brochure which highlights some of our products. Please let us know if you would like us to send you some of these to share with others. We also have an A4 poster which we would also be happy to send you. Alternatively you can print this out yourself in colour or blank and white. PDF A4 printable poster.